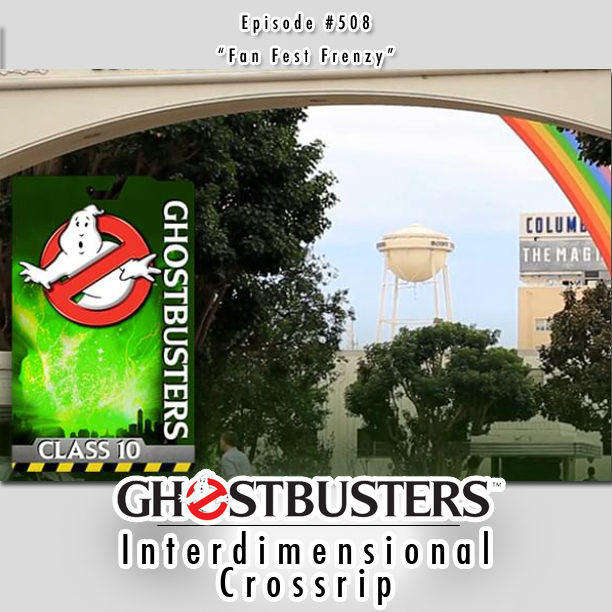 This week on the show, a filming location and start date for Ghostbusters (2020) is announced as are details (and prices) for the Ghostbusters Fan Fest in Culver City. First up, in our new Ghostbusters 20/20 segment, the boys round up all the news and rumors on Jason Reitman’s upcoming Ghostbusters sequel including casting, Ernie Hudson chat, and his appearance on the Bill Burr podcast. Then, with the news that the film is shooting in Calgary, what can be gleaned from that information? Also, IDW has announced a Ghostbusters/Transformers crossover coming in June. Into the Dead 2 has launched a Ghostbusters tie-in and more. Then, join us as we dissect all of the Ghostbusters Fan Fest information that’s been announced including what the event will entail, why we think it’s so darn expensive, and what is still to be determined.